Work details are a rich vein to mine to help you write a book, and this counts for both fiction and non-fiction. The other day I wrote a post in honor of Labor Day called Is it Work or is it Love? Making the point, I hope, that when you're doing what you love, you don't call it work because you enjoy it so much. I also believe that when you are aligned with your true passion, everything falls into place. Maybe not all at once, but eventually. Things like abundance and creativity and all that good, juicy stuff. And I also know that many of us are working at jobs that are not our passions, especially in this economy. 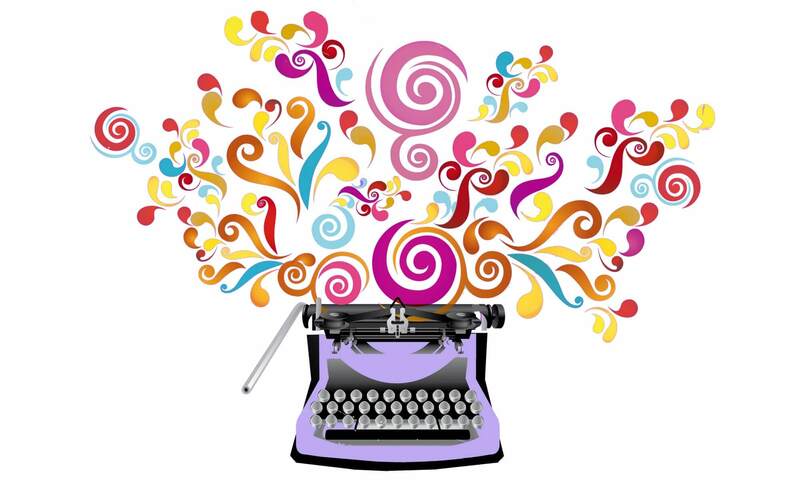 But, here's the deal: the best thing about being a writer is that you can use everything that happens to you, good and bad. And so whether you find yourself in a job you labor at, or one you love, you can mine it for your writing. Because work details are fabulous for writing. I learned this in the very first creative writing class I took, years ago, from a brilliant writer named Craig Lesley. If you live in the great Northwest, like I do, you probably know his work well, because it pretty much defines the region. If you don't live out here, you might not have heard of him. And if this happens to be the case, hie yourself to the bookstore or library and get one, or all, of his books. I'll wait while you go order them. My Dad's foreman Hank wasn't handsome, but he sure was cute. The story was a tragic one, about the clashes of cultures and expectations and young love. I used lots of details of the printing industry that gave the story authenticity and richness. It's long lost to an early computer, and I'm sure if I re-read the story now I'd cringe. But I've never forgotten how using details from work can enrich a piece of fiction. Arthur Hailey made a career out of it, writing books like Hotel and Airport, that told entertaining stories while taking a behind-the-scenes look at familiar work environments. And it works for non-fiction, too. Part of the reason we love books like The Perfect Storm and Seabiscuit is because they give us glimpses into industries we might not otherwise know about. So even if your current job truly is work, and you hate it, take heart, and pay attention, because you can use work details in your stories. Take lots of notes and write down everything, good and bad, no matter how you make your living. How about it? Have you used details from your job in your writing? Was the effort successful? 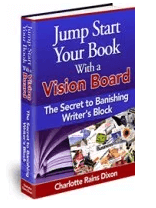 ***Another great aid in writing a book is creating a vision board for it. Learn how in my free Ebook, which you can get by signing up in the form on the right of this page. And for a glimpse at how miraculous vision boards can be, read this post. Photo by surely, from Everystockphoto. Hi Tahlia, And if you can make a living doing what you love as a performing artist, I’m certain you can do it as a writer, too! Previous PostPrevious Is it Work or is it Love?